This is book 2 (electric bugaloo) of the Divergent series. I wish I could say I loved it as much as or more than Divergent, but sadly, I cannot. This tells what happened after Tris and Tobias rode off into the sunset on the train (although that’s not exactly what they did). Basically, the attack on Abnegation by Erudite’s mind-controlled Dauntless set off a kind of war, and one of the targets is the divergent in all factions, including the factionless, which in a way is its own faction. We also see the progression of Tris’s and Four’s (aka Tobias’s) relationship. Again, we are left hanging, but this cliffhanger was not as urgent as in Divergent. What I liked about this book was that there was more to learn about the story. 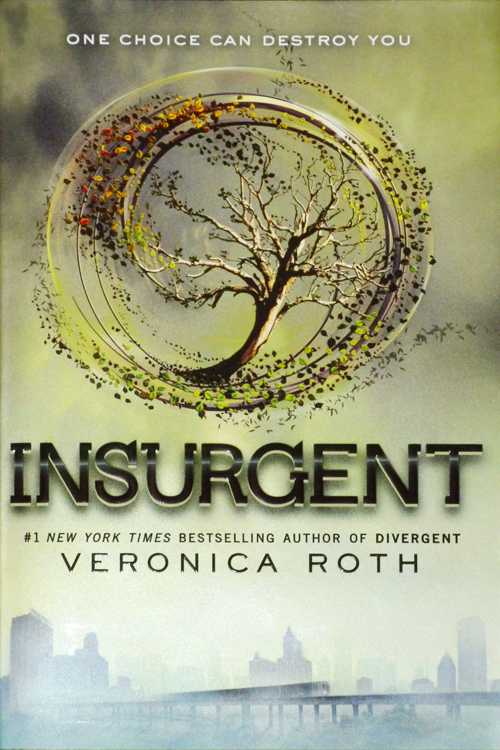 Divergent had a lot of secrets and questions, and Insurgent answered many of them. Other than that, I wasn’t a huge fan. 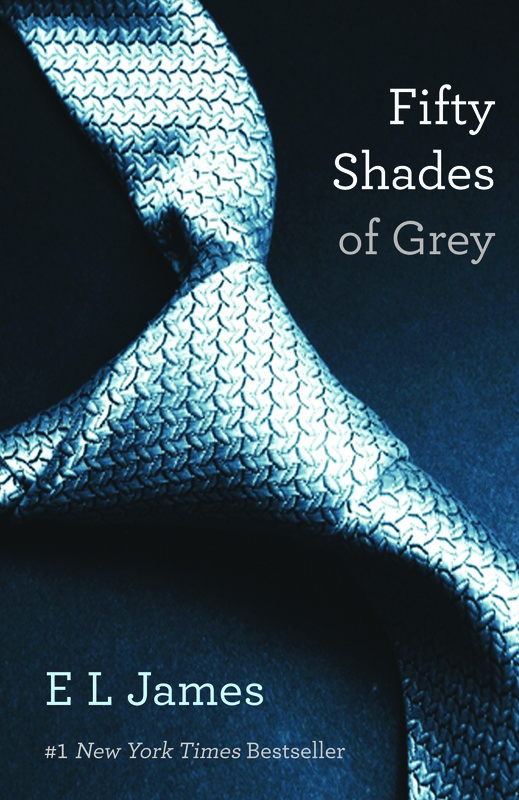 What I didn’t like about this book was that it was very scattered. It was hard keeping straight which faction they were visiting, who was loyal and who wasn’t, and what kind of mood Tobias and Tris were going to be in next. Tris was defying Tobias’s wishes, while Tobias was cold and secretive. Tris was depressed and wanted to die at one point, and Tobias wanted to join her, but then secretly wanted to just spy. I think maybe there was too much action and not enough of what I appreciated about Divergent– the character development and the love story. I have to admit, when deciding if I should buy the next book (Allegiant) on my Kindle or wait for my niece to let me borrow it, I read the reviews. I wanted to know if it would be worth it. And I am sad to say there were spoilers. Now, I don’t want to read Allegiant! I hate when an author takes a perfectly good story and ruins it with a terrible ending! Ugh! Who are we kidding- I’ll probably still read it.